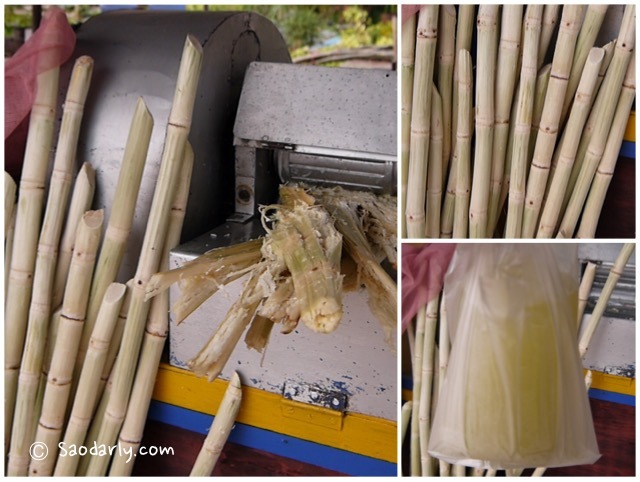 Buying freshly squeezed sugarcane juice (Nam Oi ນ້ຳອ້ອຍ, น้ำอ้อย ) at the local market in Vientiane, Laos. It’s quite a refreshing drink to have while waiting for dinner. 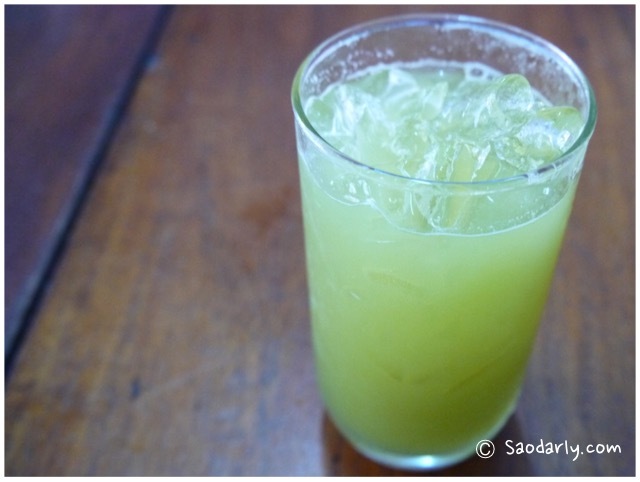 I’m not a big fan of iced drink, but fresh sugarcane juice is something I try to have at least once when I am in Laos.